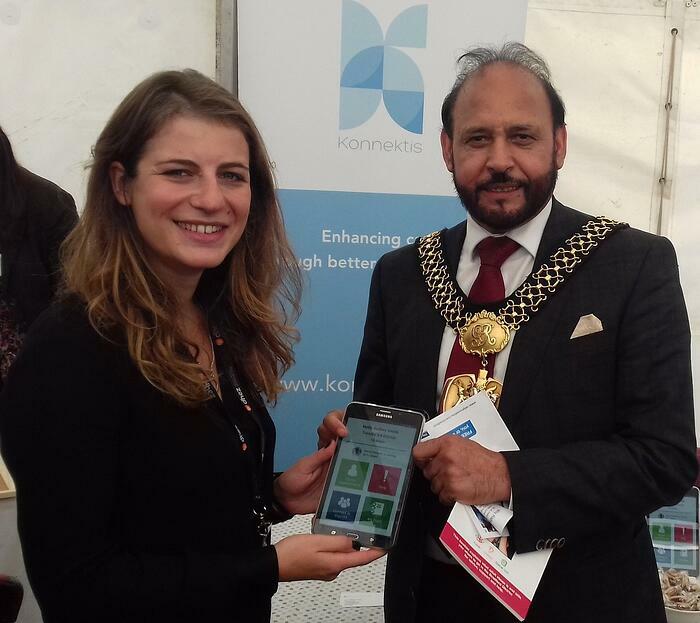 Konnektis were at the Bradford Easier Access Event on Tuesday 3rd October, which took place in City Park. The day was a disability led event promoting accessibility for all people. Marquees and stalls were set up throughout City Park and a range of inclusive activities took place during the day, from musical performances to all-ability sport. The day was enjoyed by all as City Park was brought to life by the variety of exciting activities. A particular highlight was the inspiring work that we saw from the different advocacy groups. Bradford People First and HFT in particular provided outstanding examples of awareness campaigns and support for people with learning disabilities. Additionally we had a really engaging conversation with the team from Morley Street about British Sign Language and the ways it can be harnessed digitally for better communication and care. At Konnektis we aim to improve the wellbeing of all people who require support to live at home, and attending this event was key in informing our strategy on making digital technology available to all user groups. Despite being a little windy, the event was very well attended and was testament to the great and active ecosystem in Bradford. We hope to continue being a part of this vibrant and inclusive community, and look forward to next year! Innovative technology is changing healthcare for the better. However, with the ever-evolving nature of technology and the new General Data Protection Regulation being enforced next year, cyber security has never been more important, especially for healthcare data. 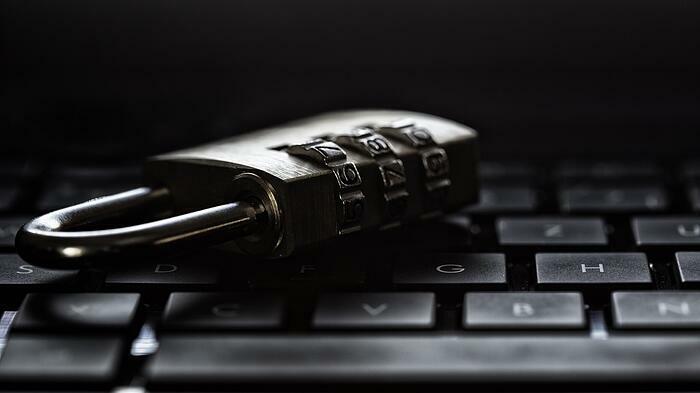 In this post we have highlighted the key trends that will inform cyber security processes in the immediate future.